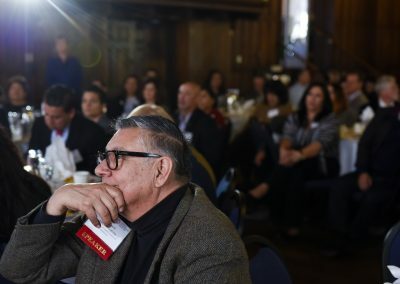 Since 2015, the LLI has convened nationally-recognized experts in business, film, media, politics, and more to share insights on the Latino community. 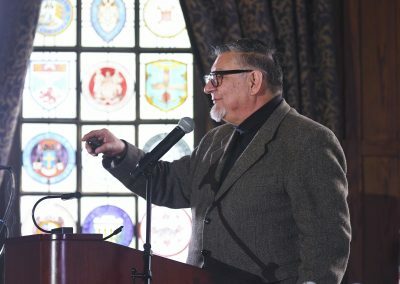 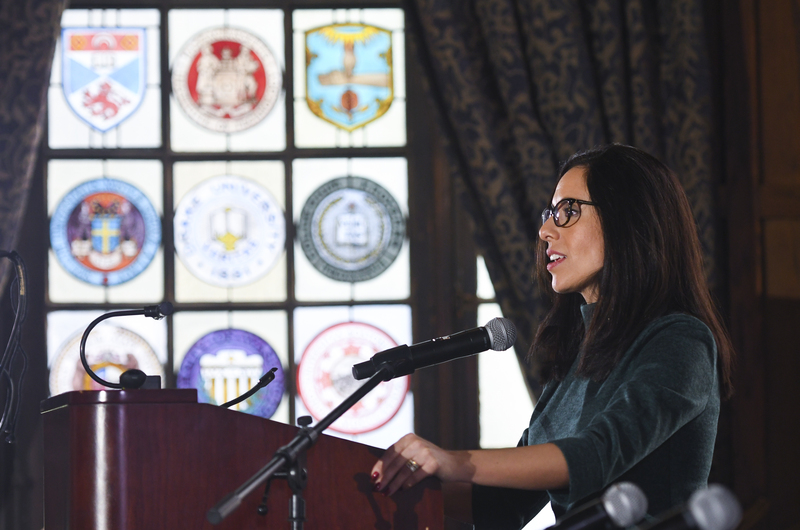 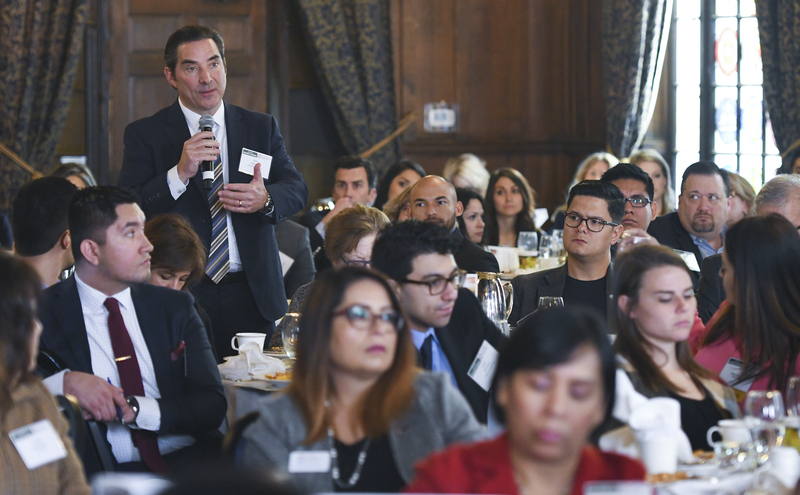 By applying both leading academic research and real-life experiences to critical conversations, the Institute effectively illuminates the challenges and opportunities of our demographic destiny. 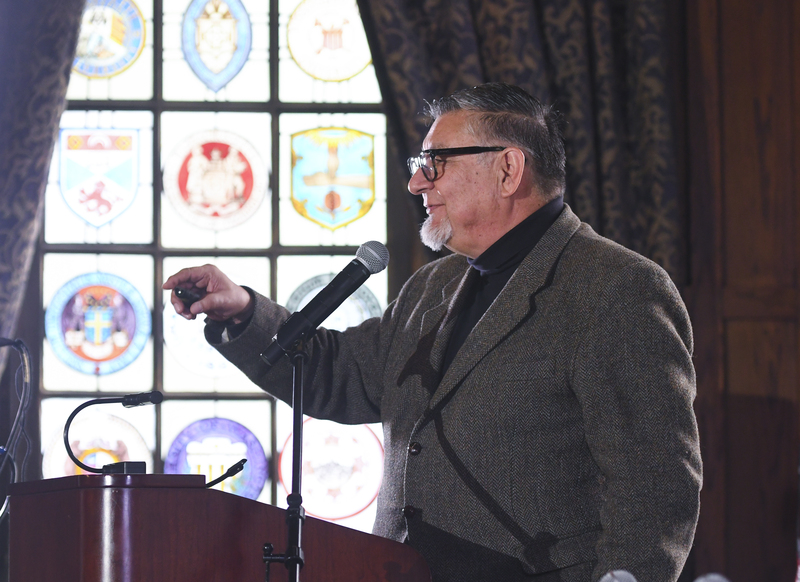 Throughout the year, the LLI will host multiple public symposiums on a variety of topics. These community forums will address education, ethnicity and race, energy and the environment, civic engagement, foreign policy and national security, health care, and immigration. 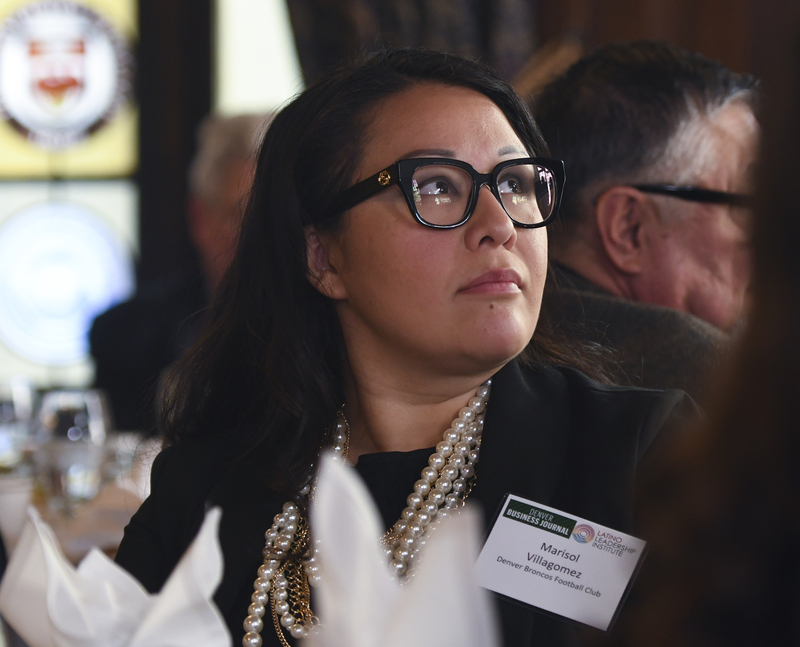 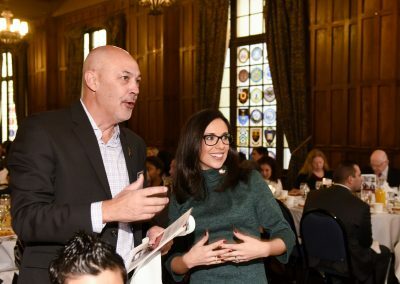 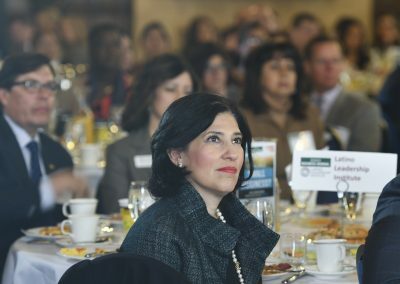 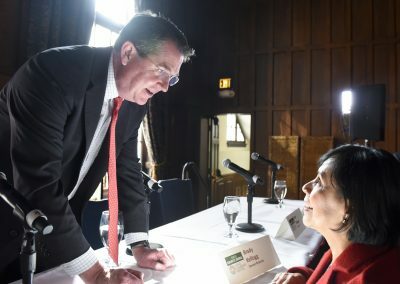 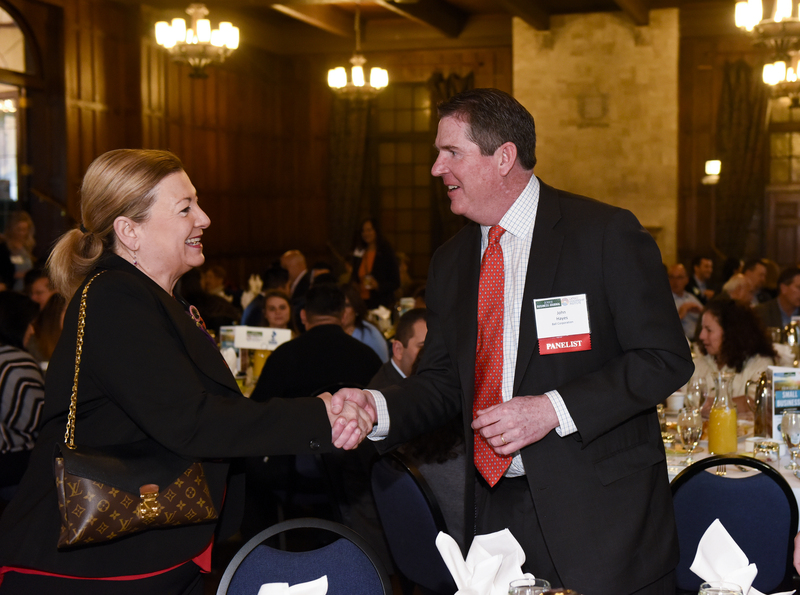 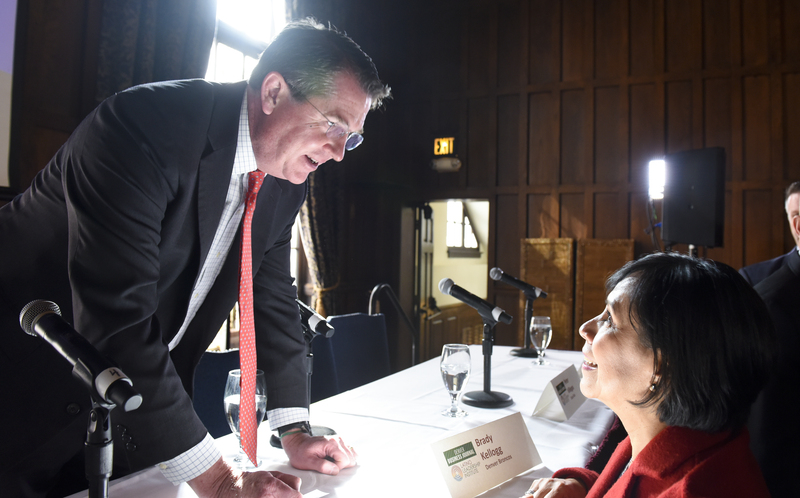 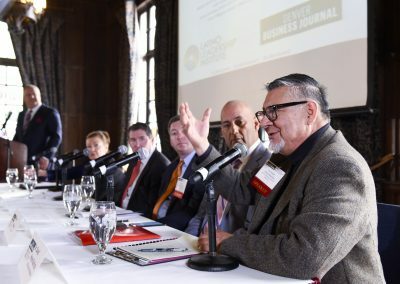 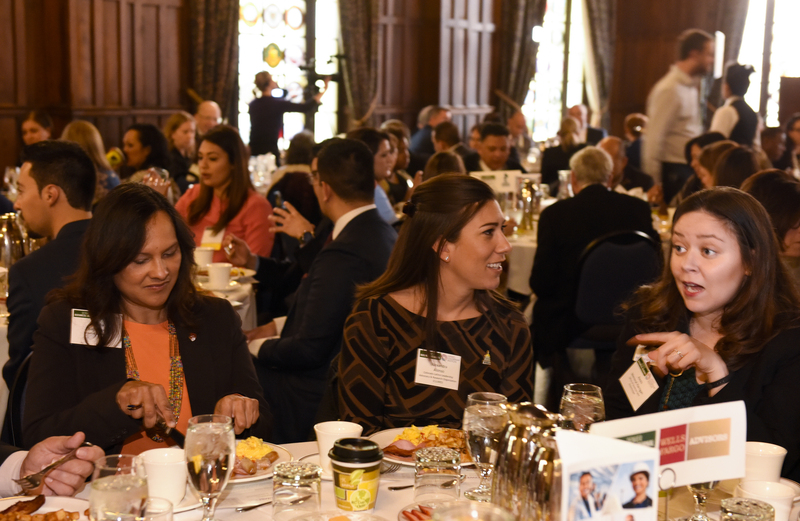 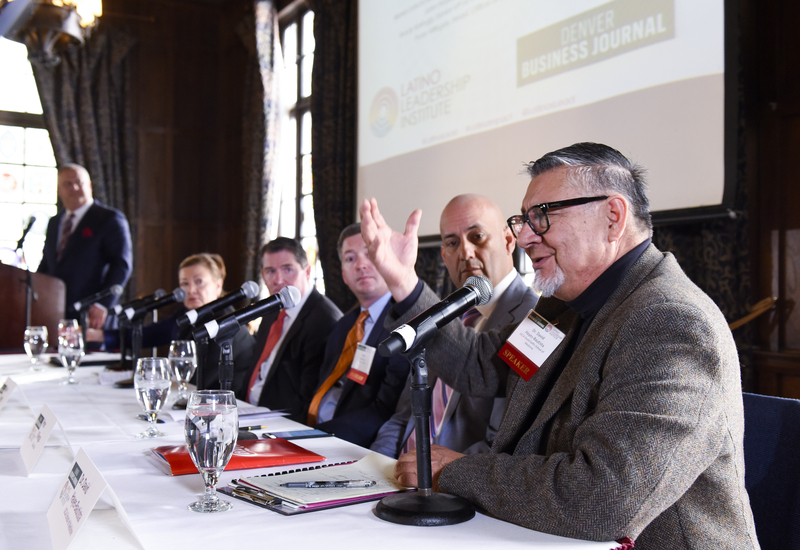 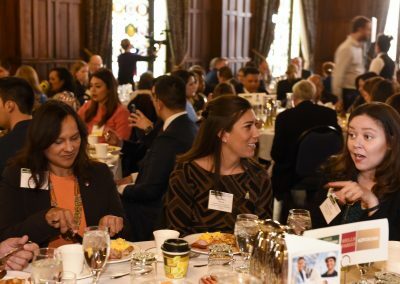 On Thursday, March 1, the Latino Leadership Institute co-hosted the Power In Numbers: Latinos Fueling Colorado’s Economic Growth and Workforce symposium with the Denver Business Journal. 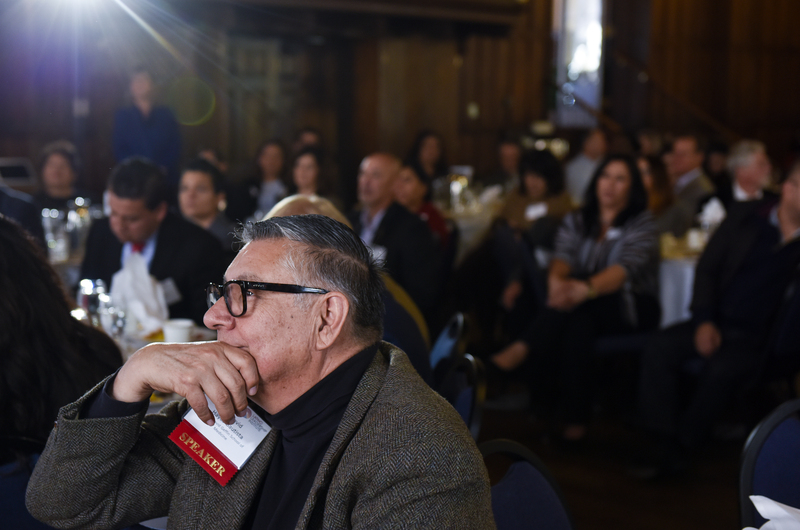 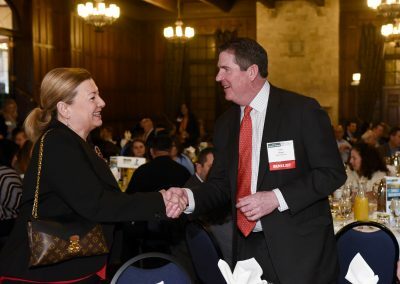 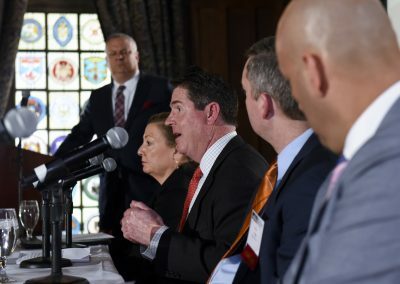 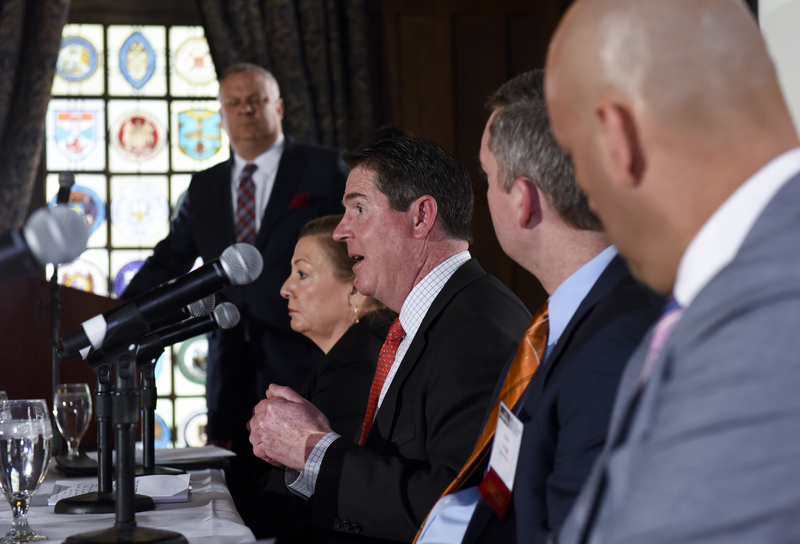 The sold-out event was attended by nearly 150 business and community leaders from across the Denver Metro area. 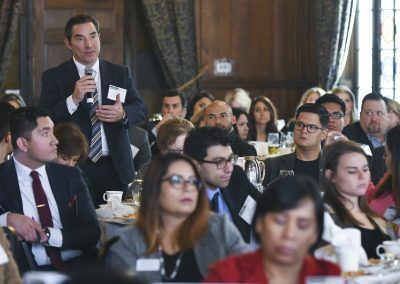 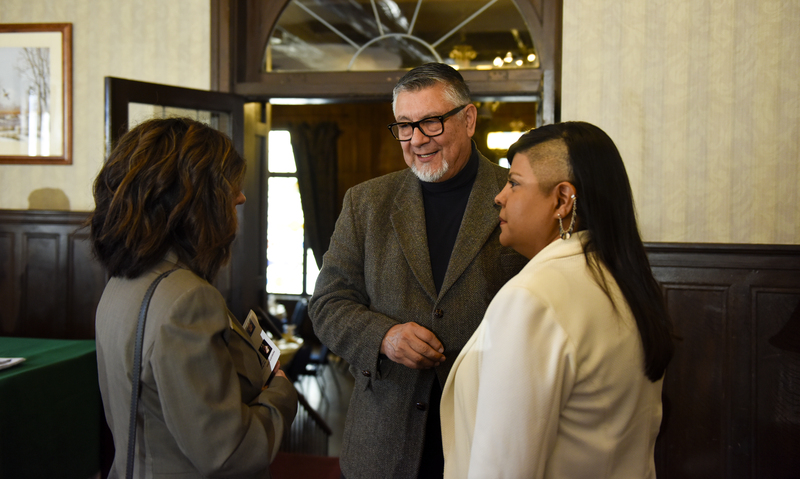 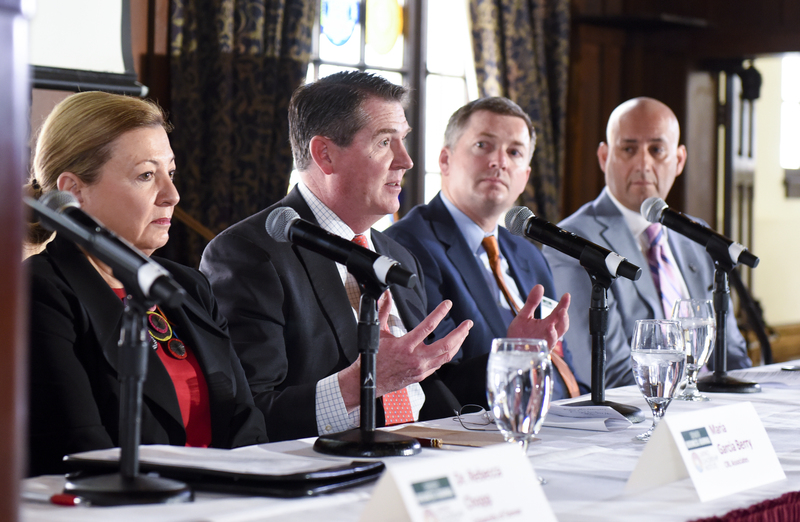 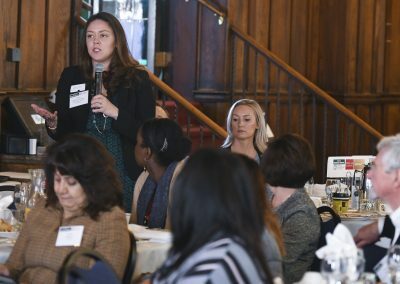 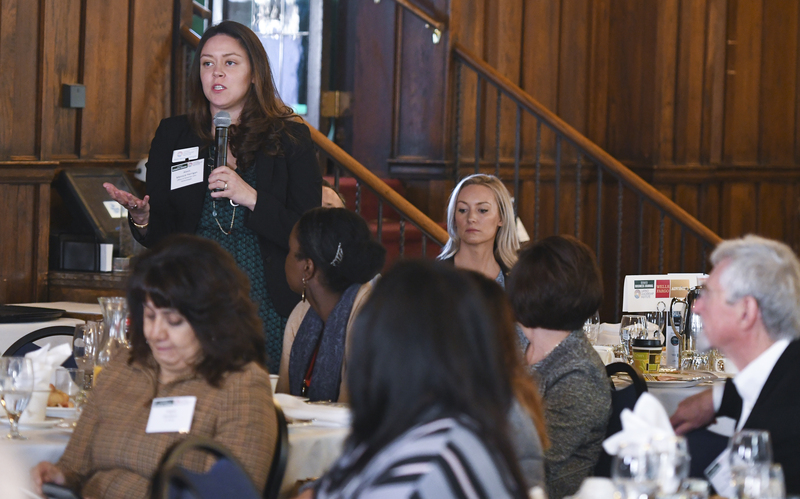 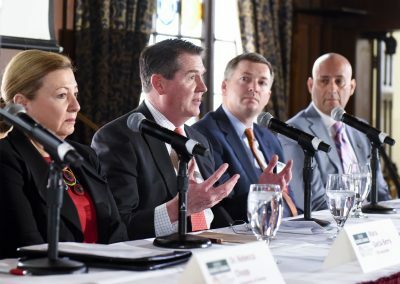 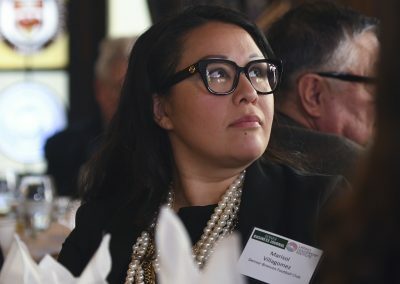 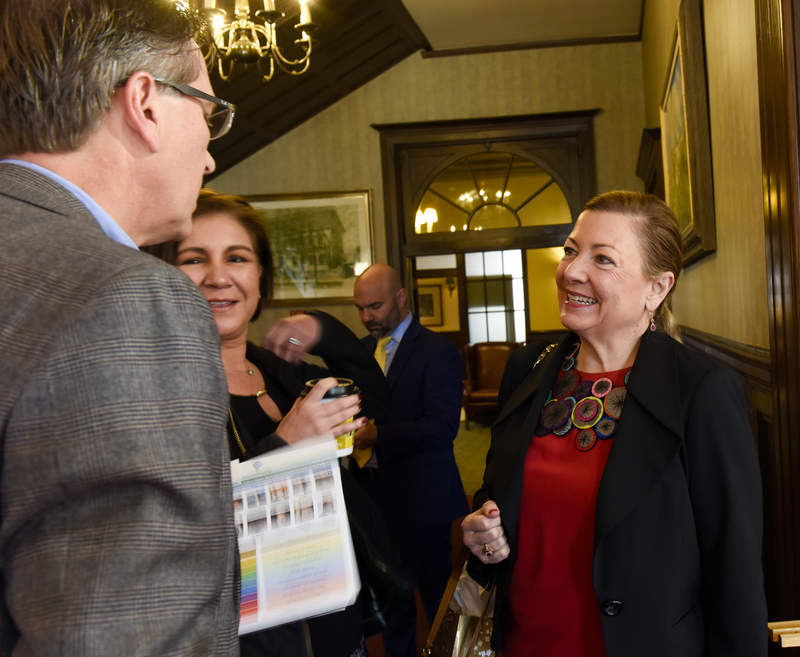 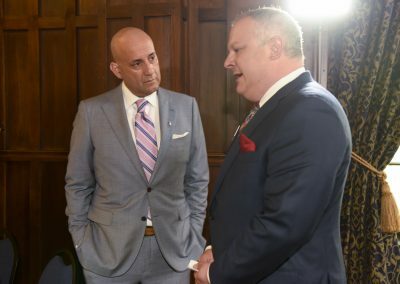 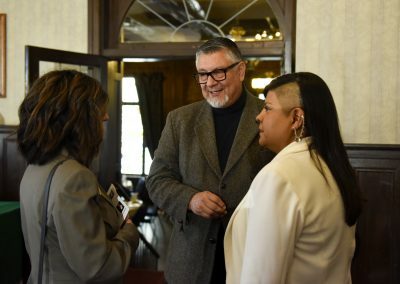 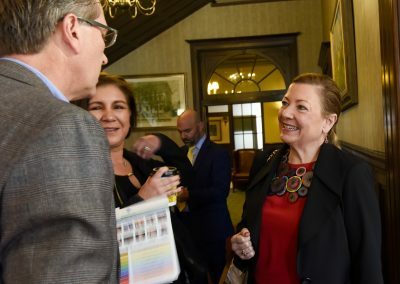 Demographic, business and industry experts from across sectors presented relevant data on growth trends of Colorado’s Latino community and discussed the strategies companies are employing to maximize market share while fostering diverse and inclusive workplaces. 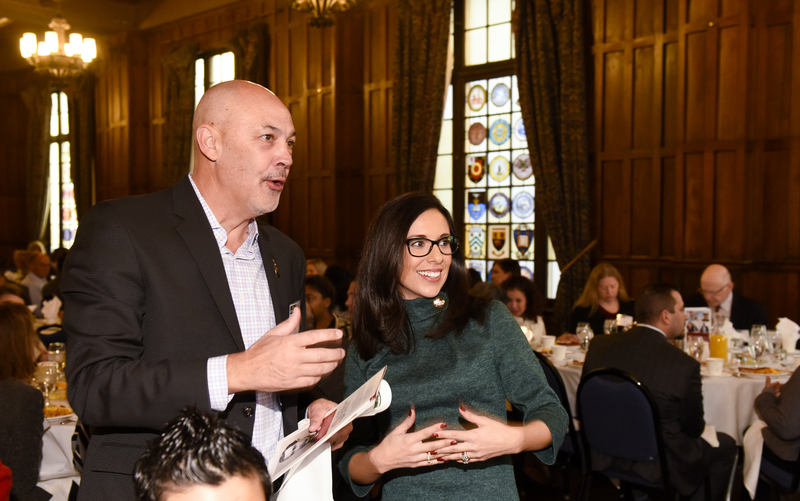 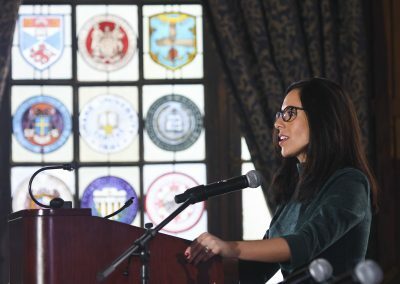 The symposium was part of the Latino Leadership Institute’s Impact Initiative which was launched last year.